When someone is arrested, if they do not have an ID on them, they'll be booked under whatever name they give to the police. Richard could be Rick, Elizabeth could be Beth, and John Joseph Smith Johnson could be Joe Smith. 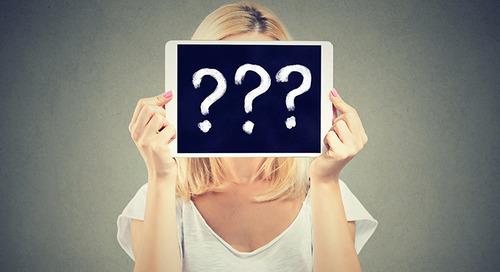 Read more on how alias names could be missed within a background check, the importance of checking candidate alias names, and tips to help your screening process stay compliant at your organization. 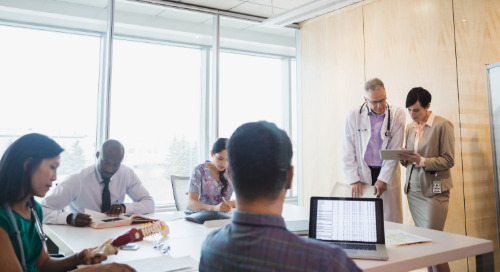 Learn more on how ongoing monitoring of current employees can mitigate risk at your organization. What are AKA's and why are they so important? Watch this webinar on-demand to find out. Mind if we ask you a few questions? 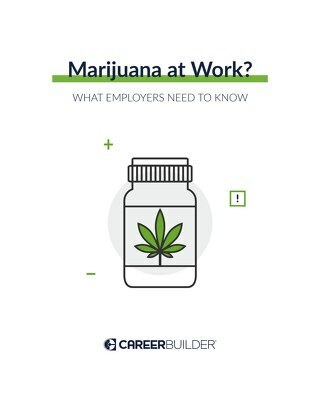 Read how marijuana legalization impacts your recruitment and hiring processes. Here's how to get the most thorough employment screening for caregiver roles. 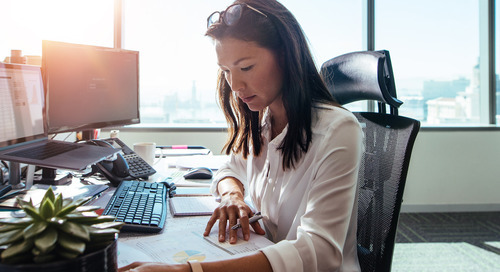 Continuous monitoring provides employers to receive real-time information about their employees without having to order a new background check. 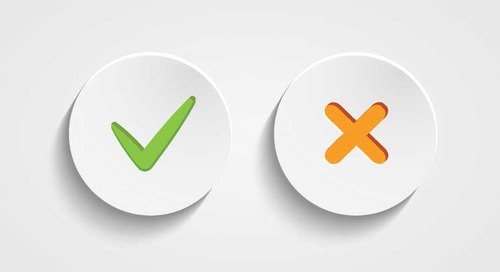 Here's how to pick the right employment screening provider for your business. 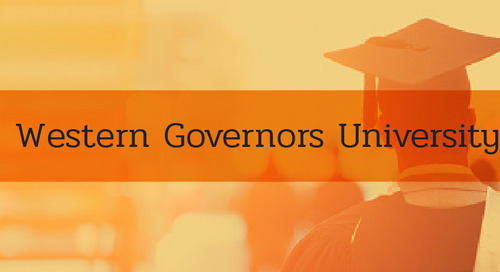 Learn how CareerBuilder Employment Screening helped Western Governors University streamline its background screening process. 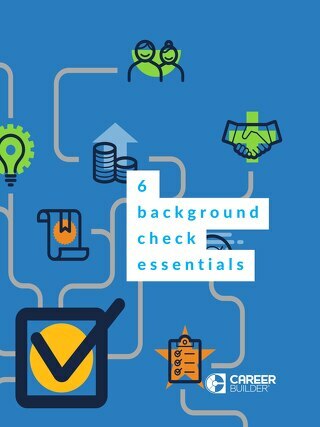 Running background checks? Find out what you need to know now. 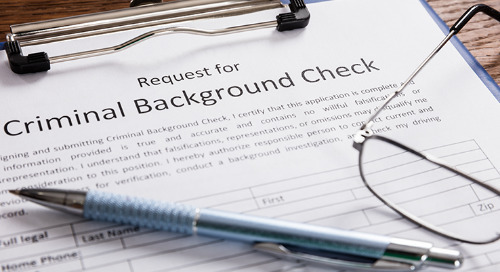 The NAPBS recently released its second annual industry survey on how employers view the effectiveness of background screening. 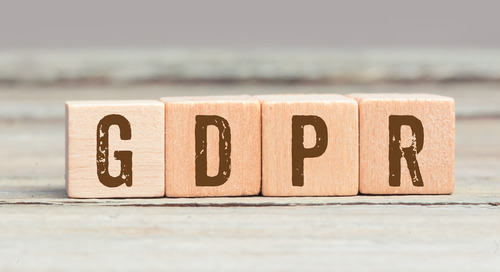 Learn about the impact of GDPR on employment screening compliance. Learn about E-Verify improvements and how they will impact your workplace in this on-demand webinar. Learn what you need to know about FCRA Compliance. Get the on-demand webinar now. Q&A with CareerBuilder Employment Screening’s Ben Goldberg and Mary Delaney. 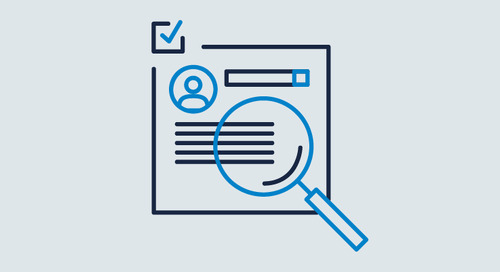 Independent auditors have issued a report that states CareerBuilder Employment Screening maintains effective controls over the privacy, security and confidentiality of its background screening system. 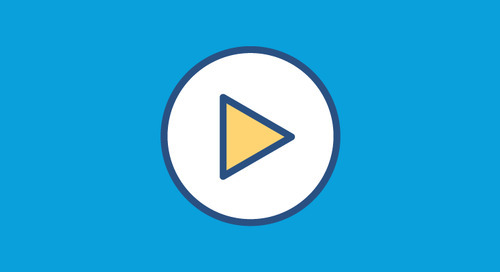 On-Demand Webinar: Staffing Agencies, Ban the Box Laws and Salary Restrictions, Oh My!